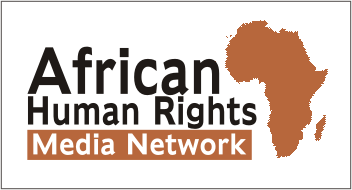 Kenyan court rejects anti-gay, anti-lesbian appeal – Rights Africa – Equal Rights, One Voice! The Kenyan Court of Appeal today rejected a government attempt to block registration of an LGBT advocacy group, the National Gay and Lesbian Human Rights Commission (NGLHRC). But in 2015, the High Court ruled in favor of the NGLHRC, affirming that the LGBT community has the same rights as everyone else to form an organization for mutual support.